Hacker's Zombie Signs in Texas! On the corner of Martin Luther King Boulevard and Lamar Boulevard in Austin Texas drivers get messages of a zombie apocolipse. 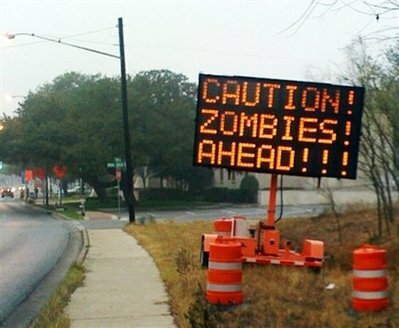 Hackers played a prank on a public works construction sign, changing the text to warn of zombies. Few neighbors around the sign, found it funny, a fun prank, and wondered who did it. Officals didn't find it so funny. They are investigating to find the ones responsible, in Austin it would be a crime class C misdemeanor. The way they did it was by breaking the lock on the box connected to the sign, and change the text on the inside password protected computer. Just think if it was you on your way to work on a Monday morning, unsuspecting and suddenly you get a warning of ZOMBIES!!! What would you do?? 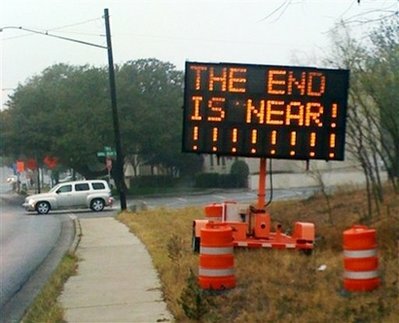 The signs only warned of zombies for a few hours until the construction project manager changed them back. The City of Austin does not own the signs, but they are the ones responsible for what is written on them. The contractors on the specific construction project owns those signs. "Even though this may seem amusing to a lot of people, this is really serious, and it is a crime," said Austin Public Works spokesperson Sara Hartley. "And you can be indicted for it, and we want to make sure our traffic on the roadways stays safe." "The big problem is public safety," said Hartley. "Those signs are out there to help our traffic on the roadway to stay safe and to know what's coming up." KXAN Austin News cameras caught many drivers slowing down to read the signs as they approached. Some read, "Zombies ahead! 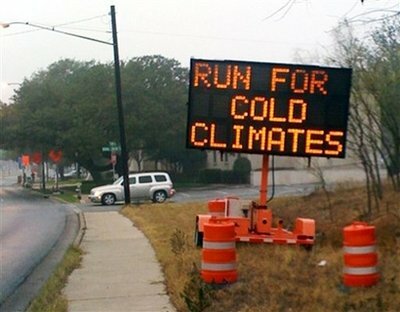 Run for your lives!" Hartley said the city will discuss more secure safety measures with the manufacturer of the signs. There are also several online sites that teach people how to break into these construction signs. We are not encouraging such actions, but we do think its funny. Do you have zombies in your towns?